Have you ever wondered what it's like to be a real-life veterinarian? Here's your chance! 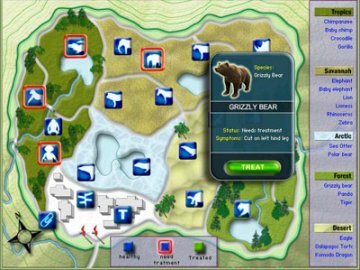 You're responsible for treating endangered animals, including elephants, lions, zebras, crocodiles, polar bears and many more! 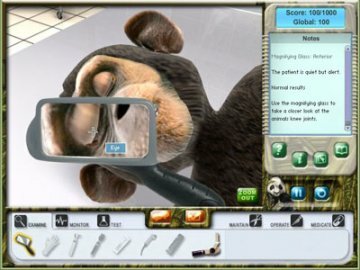 You need a steady hand as you use realistic medical tools to treat broken bones, cuts, diseases and even perform surgeries! 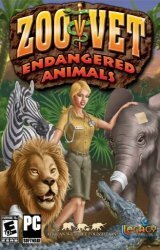 The African Wildlife Foundation provided information that is used in the game and receives a portion of every purchase! Puzzle, word search, memory and other learning games too!